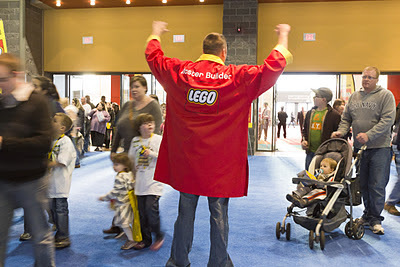 If you didn't know Cleveland is lucky enough to have the LEGO KidsFest national tour stop by November 4-6th and The T-Shirt Diaries is giving away one pair of tickets to attend the Sunday, Nov 6th Session from 3pm-7:30pm. 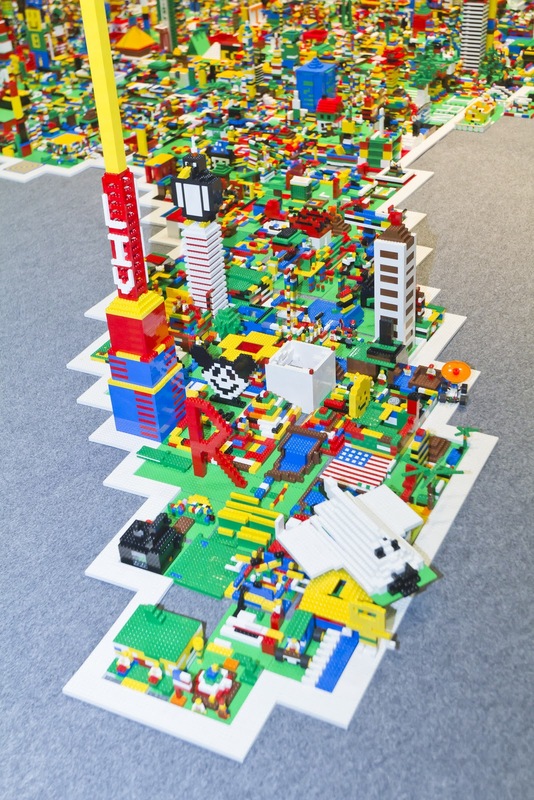 LEGO Kidsfest is bringing all of the creative hands-on, minds-on fun of LEGO building and experiences together in a three acre activity- and entertainment-packed family event for children of all ages and builders of all skills and interests. 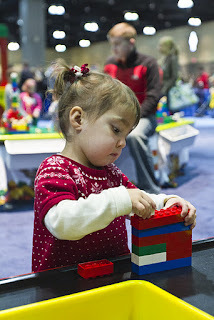 So what does one do at LEGO Kidsfest? You will even get to add your own 5" X 5" creation to creation nation. Pretty awesome, don't you think. So here are the contest details. The contest will run until Sunday October 23rd at Midnight. The winner will be drawn on Monday October 24th via random.com. 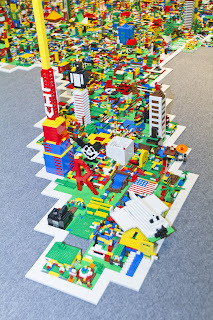 One extra entry for commenting on what your favorite LEGO set of all time is. There you go that is five chances to enter. I was in no way compensated for this post, I am just a mom, who is a fan of LEGO's that is pretty darn excited to give another Cleveland mom a chance to go to this event for free.